Teaching your children proper dental hygiene is important to do at an early age. 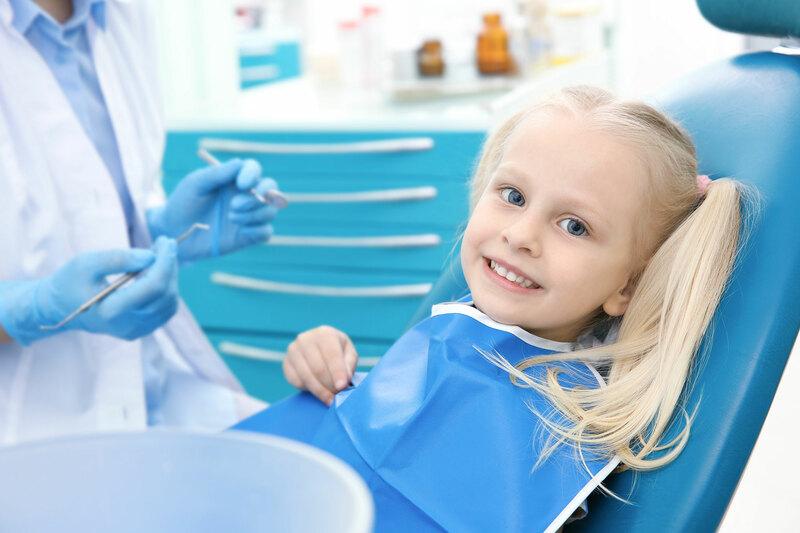 South Gables Dental offers children’s dental services to help them along the process of keeping their smiles healthy and teaching them critical dental habits. Never bribe your children to go to the dentist! Try to make your child’s dental visit an enjoyable outing. Protect your children’s health by starting dental checkups early. The American Dental Association and the American Academy of Pediatric Dentistry recommend that the first visit to the dentist should occur within six months after your baby’s first tooth appears and no later than your child’s first birthday. It’s better to get regular checkups than waiting until there are problems or dental emergencies. South Gables Dental, a dentist in Coral Gables, understands how precious your children are. Their dental health is of the utmost importance to us. We can show your children how to clean their teeth properly, teach them brushing and flossing best practices, and make sure your children’s gums, teeth, and oral health are at their best. Please feel free to reach out to us regarding your child. You can call us at the number below or click the button below to schedule an appointment. Come and see the South Gables Dental difference, we look forward to your visit! Created by Online Marketing Company The Bart Organization, Inc.